NOTE: The VIN has been added to this listing as 17 zeros because this car is a gray market vehicle that was imported and federalized in the United States. Since eBay doesn’t accept a VIN for cars manufactured for other markets, this is what had to be done. 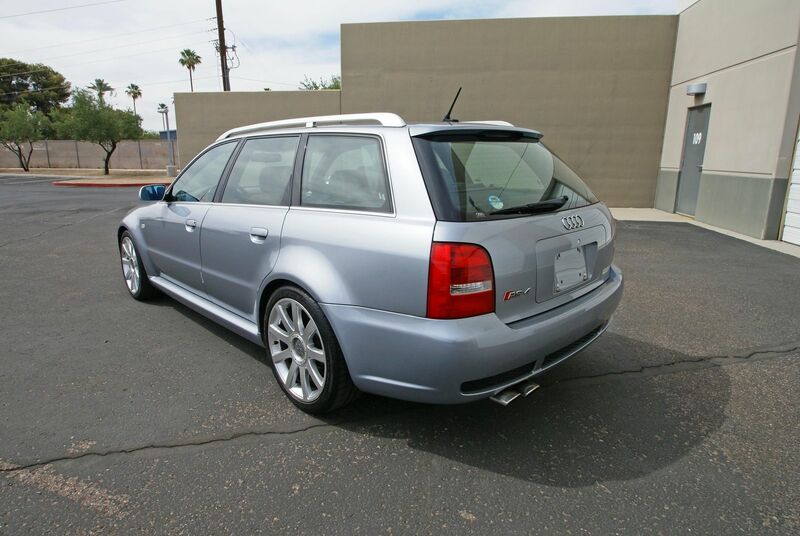 Real deal B5 Audi RS4 in beautiful condition. Absolutely stunning in Avus Silver with the black cloth/leather interior and piano black interior trim. 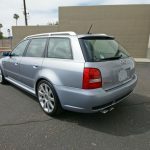 Has power folding mirrors, heated front Recaro seats with electric height/backrest adjustment and lumbar adjustment, tilting and sliding sunroof, high intensity discharge headlamps, and all the goodies that come with an RS4 from the factory. An absolute pleasure to drive! 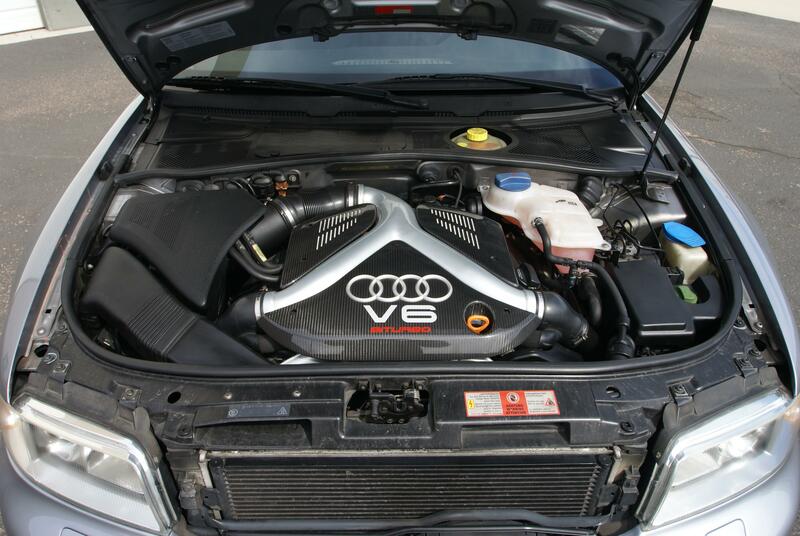 The RS4 Avant is the pinnacle of the B5 platform and is a stunning performer from the factory. Truly an amazing car to drive and to collect. The car is completely up to date on maintenance and is ready to go. Vehicle is federalized and meets DOT and EPA regulations. Sold with an Arizona title. Clean title, no accident history. Runs and drives amazing. 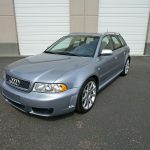 Contact us today to schedule an appointment to view the car or if you have any questions. 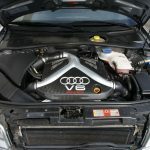 While it might be hard to consider early 2000s cars as collectable since some here (ahem) still use them as daily drivers, the reality is that 90s and 2000s performance vehicles have been on the rise now that they’re the best part of 20 or more years old. I’m currently teaching some college students that were born after this car was made. Think about that. Condition appears to be very good and the seller documents that the car also has had recent service which should make for a trouble-free exchange. The color isn’t the most exciting for the model but Avus is a great color. And pricing is quite reasonable in the grand scheme – $60,000 is in line with asking prices of brand new RS3s. Which would you rather have? 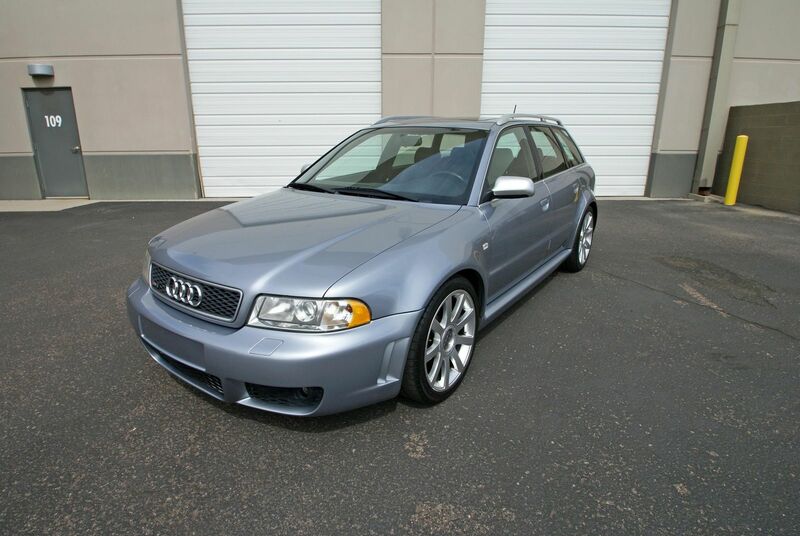 Well, the RS3 is mighty impressive – but personally, I’d take the B5. 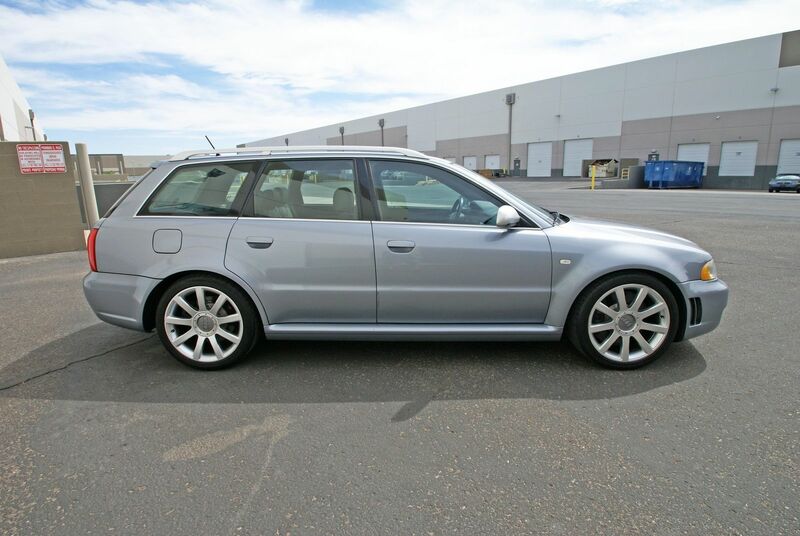 Tagged 2001, ASJ, Avant, Avus Silver, B5, Celebration, Cosworth Engineering, euro, quattro GmbH, Recaro, RS4, V6. As a collectible, I guess it is what it is, and somebody will love it at that price. Like you, I tend to think of these as daily drivers. Since most of us drive torque, not horsepower, and for a 80% discount, I’d be OK with a C5 Allroad 2.7T enhanced with APR software…366 ft-lbs on 91 pump gas. Nobody is ever going to collect a C5 (at least not today), but a good DD approximation at a fraction of the cost? C5 hands down. And to your question, Carter, RS3 because, well, RS! These were always cool in my book and collectible from new. 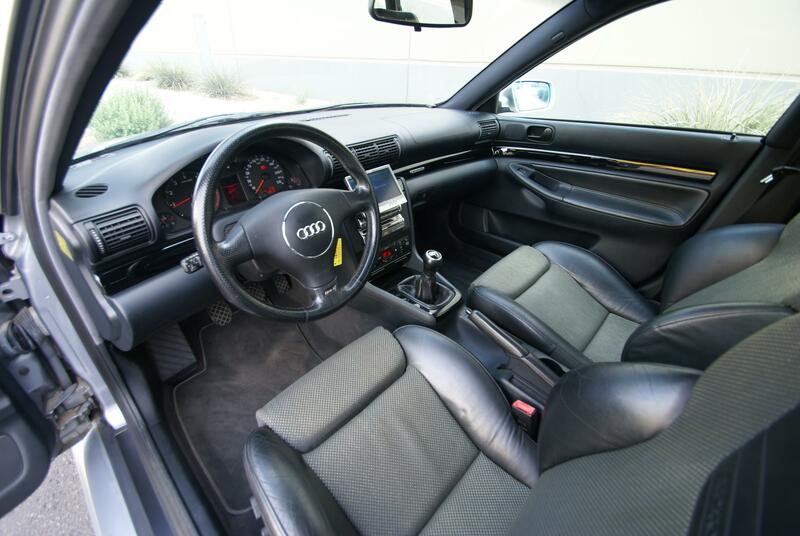 Not to many people I know would daily a RS Audi. Nice to know this car has been through federalization. I should look into it as all the body should be good with DOT and then just a matter of getting the motor to pass emissions.